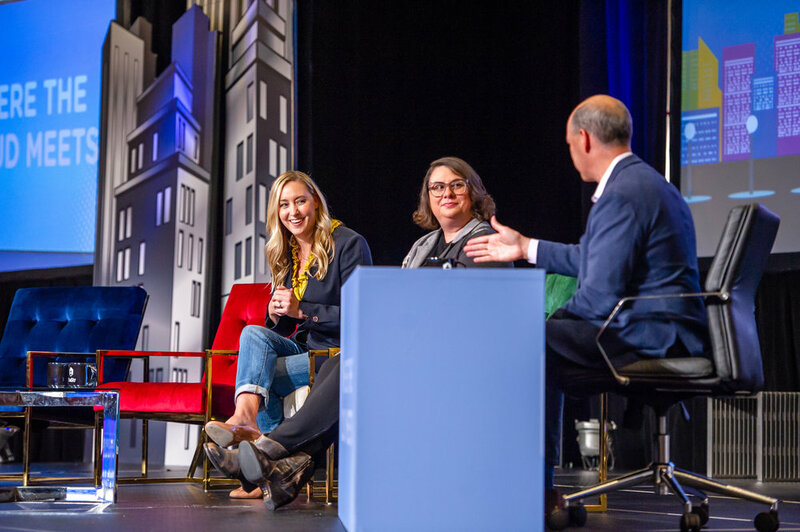 The inaugural SaaStr Startup Pitch Competition presented by Ingram Micro will put 5 companies in front of our expert panel of SaaS Executives and Investors for a live, 5-minute pitch during SaaStr Europa 2019. Our experts will be seeking 3 B2B startups (*with less than $10M in funding) to award a grand prize of $50K and two runner-ups $25K a piece to the: Best Strategy + Vision, Most Likely to Be a Unicorn, and Best Team. Founders & CEOs attending SaaStr Europa are exclusively invited to submit their startup below for consideration. It takes a few minutes and could lead to a big break for your business! *You must be a verified ticket holder to be considered. If you haven’t already, grab your ticket to SaaStr Europa. Ingram Micro and SaaStr will review and score startup submissions based product capabilities, growth rate, go-to-market positioning, customers, competitors, total-addressable market, and partner eco-system strategy. Submissions will close May 17 and 5 finalists will be notified before SaaStr Europa. The 5 finalists will live pitch their product in front of our expert panel of judges from SaaStr and Ingram Micro, and the Saastr Europa community on Wednesday, June 12th at 5PM! Be there as the finalists pitch their heart out for their shot at a piece of the $100K prize money. *Submissions close May 17th, 2019! Please provide as an accessible link via Box, Dropbox or Google Drive. If necessary, provide file password if applicable. *Please note, if we encounter any issues downloading your file, we may be unable to consider you for this pitch competition. Show us your startup! Please submit a short, 60-second video with your best elevator pitch about your co. Show us your team, product, and employees. Provide the video as an accessible link via Box, Dropbox or Google Drive. If necessary, provide file password if applicable.